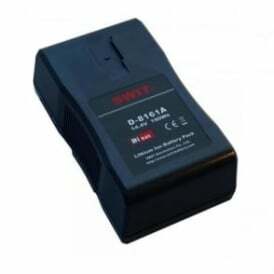 Welcome to the full range of camcorder batteries, chargers, monitors and more from Swit Electronics at DigiBroadcast. 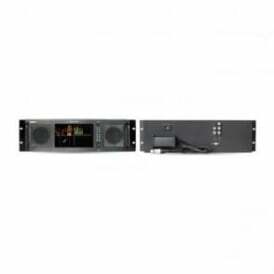 We stock dozens of Swit products covering all areas of the broadcasting industry – use the filters on the left to find exactly the ones you need! 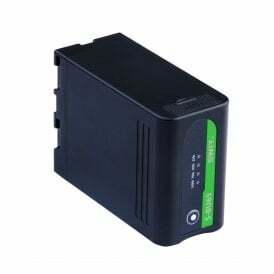 Swit Electronics is a Chinese brand with a strong reputation for their innovation and outstanding products. 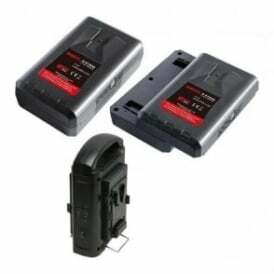 Their history and pedigree lies within the world of batteries – Swit developed the world’s first intelligent Ni-MH battery for Np-1 style cameras in their first year, 1996 – however, their product roster has since been expanded to include many other essential items for those working with cameras and camcorders. 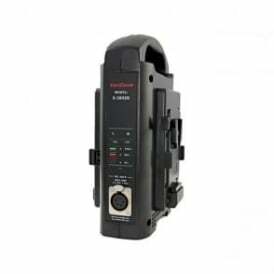 Here at DigiBroadcast you can find everything from Swit batteries to Swit camera lighting, camera supports, and monitors. 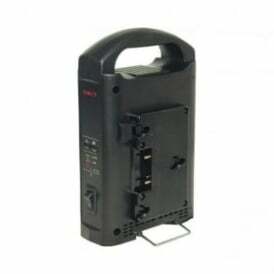 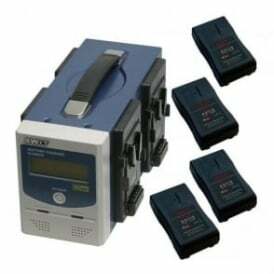 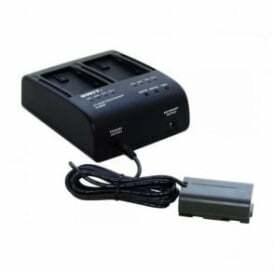 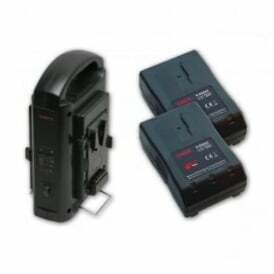 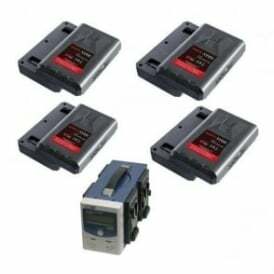 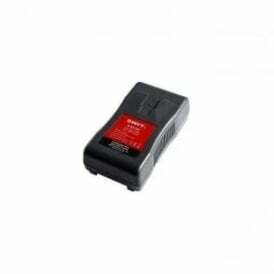 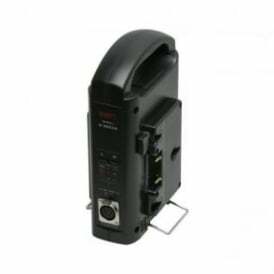 We also stock various styles of Swit battery chargers for use with their camera and camcorder batteries. 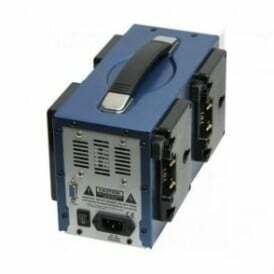 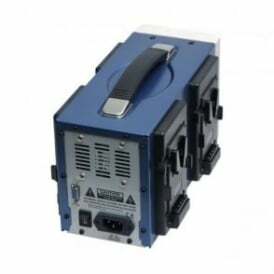 Whatever you choose from our full collection of Swit Electronics goods, you can enjoy your items anywhere in the world thanks to the worldwide shipping we have available here at DigiBroadcast. 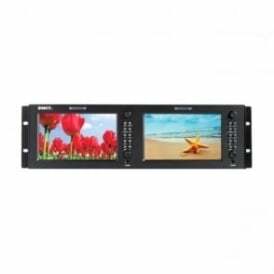 You can also find brilliant deals on ex-demo and ex-display broadcast industry equipment in our used equipment range.